Scar Treatment Home Remedies – How Best to Reduce Scar Visibility? 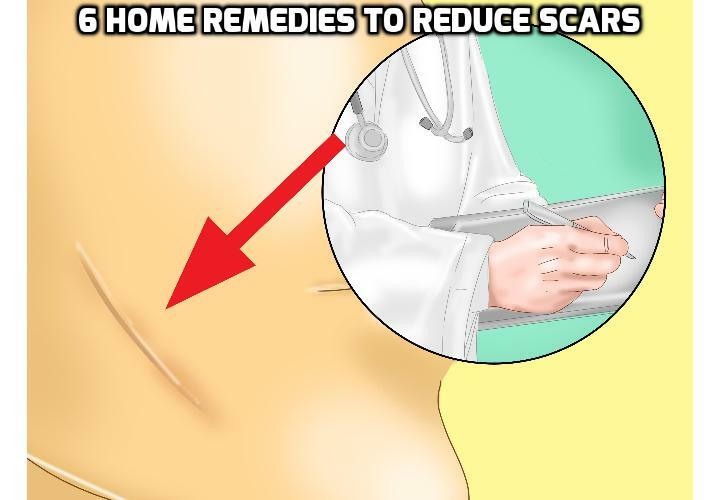 This post will discuss about how do scars form, the different types of scar, the 6 scar treatment home remedies you can use to reduce scar visibility and a video clip on how to get rid of scar spot tissue on face and legs. Scars form when there is injury or trauma to the skin, especially when the dermis (the deeper layers of the skin) are injured. Greatly simplified, the process of a scar forming goes roughly like this. Blood rushes to the wound site and begins to clot. Fibroblasts, remarkable little cells that help produce several different types of connective tissues and proteins, begin to deposit the foundation for collagen. Collagen is the main structural protein found in our skin. However, the new collagen that is forming scar tissue is different from regular collagen, and tends to be inferior to ‘normal’ skin in its functioning. Still, it does the job-a pretty impressive one when you think about it. Scar tissue looks different because the collagen that’s being laid down is made up of fibers that lie parallel to each other, instead of the regular randomized cross woven pattern that exists in undamaged skin. The scar tissue is tough, not as elastic or supple, nor do things like sweat glands or hair follicles re-grow in it. Below are a few different types of scars that occur, summed up very simply, with some being more severe than others. How you go about remedying your scars will be easier if you know a bit about the scar itself! Hypertrophic: Hypertrophic scars are raised above the surrounding skin, due to the body overproducing collagen. They typically present themselves as a red, raised, and thickened patches of skin. They often form when there is mechanical tension on the wound. They can fade over a period of two to three years. Keloid: Very thick raised scars, more severe than hypertrophic scars, and may spread beyond the original wound site. They can also develop into benign masses. Keloid scarring, like hypertrophic scars, are raised from excessive amounts of stiff collagen fibers deposited on the wound. Atrophic: The scar is sunken in the skin, giving it a typical “pitted” appearance, caused when underlying structures that support the skin are lost. Acne and diseases such as the chicken pox tend to leave atrophic scars. Some of these remedies apply to hyperpigmentation, which is when extra pigment is deposited at the wound site. Hyperpigmentation is often seen in times after a bad bout with acne, and can give the appearance of there being a mark or scar. How Best to Reduce Scar Visibility Naturally? Different treatments and remedies and their results vary hugely from individual to individual, as it all depends on genetics, how you got the scar, how long you’ve had it, etc. So don’t be afraid to play around with these to see what works best! Long, long before it became mainstream, marula oil was used traditionally used by the Tsonga people of South Africa and Mozambique, where it is still used by many peoples in that region. Marula oil is used for skin care-as a cleansing or massage oil, as a moisturizer- and even a dietary supplement. 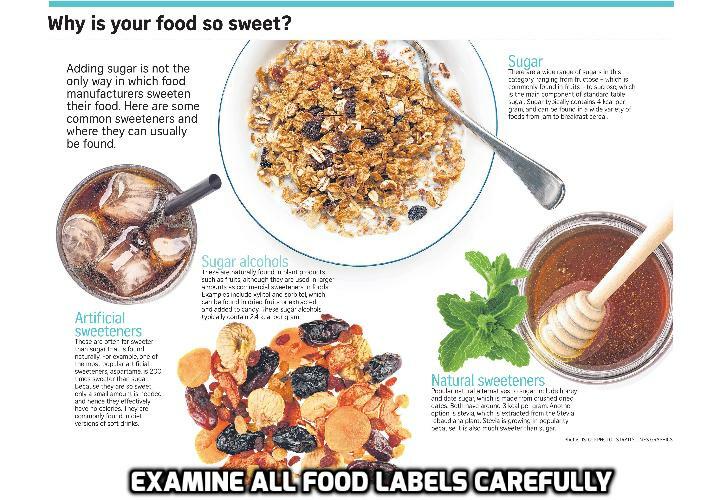 From food to medicine, the marula tree and the oil from its fruits have a long history of being extensively used. The oil comes from harvested fruits that hold a nut, inside which rests a kernel. The oil is extracted from this kernel, and a considerable amount of work goes into the extraction process given the tough fibrous make-up of the nut. Once removed, the kernel is cold-pressed by hand for the oil, resulting in a small quantity the precious stuff. The oil is extremely light, silky, absorbs quickly into the skin, and penetrates deeply. It has many uses, but in the case of scars it reduces redness and inflammation, and softens up the tough tissue. The oleic acid enhances the ability of the oil to penetrate the skin, allowing other fatty acids to soak in and do their work. Use it plain or as a base oil-I’ll frequently add it to my scar butter. This precious oil, like Marula oil, is high in essential fatty acids. 33% of the seed content is oil, with the majority of those oils being oleic and linoleic. Oleic and linoleic will soften skin-in this case, the tough scar tissue-and moisturize the epidermis, where the visible part of your scar sits. All of the fatty acids help regenerate outer epithelial tissues (basically, the cells that make up the outside of your skin), which is part of why it is so renowned for its abilities to heal our skin and reduce scars. It is thick and rich and remains on the skin longer after application. Again, use it as a base or a carrier or on its own! Rinse the area with warm water and pat dry. Apply a light coating of enough baobab oil to cover the scar. Remember that it will sit on the skin for a while after application. Fenugreek was always one of those remedies that I just steered clear of. Not because of any fault of its own-for some reason the name just always deterred me. But, eventually, I was able to get over that quirk of mine, and now find it a useful ingredient to have lying around. Fenugreek is used for a range of ailments, from easing indigestion to reducing dandruff. It can also help with skin inflammation and irritation, such as that which may occur with a scar. Anecdotal evidence suggests that it also helps to lighten skin, thus reducing the appearance of the scar or hyperpigmentation. In this case, making the seeds into a paste is the most effective way of getting their benefit. How much fenugreek you’ll need depends entirely on the size of the scar. Start with a tablespoon or two, and if there is extra store in the fridge for up to three days. Soak the seeds overnight in warm water, or until they are soft (even “slimy”) feeling. Drain and mash them up into a paste-a mortar and pestle works best for this. If the mash is too thick, you can add just a smidge of warm water at a time until it is the proper consistency-thick but easily spreadable, not runny. Rinse the area with warm water and pat dry. Apply enough to cover the scar and leave on for 30 minutes. Rinse off with warm water and pat dry. I would suggest using your favorite lotion/moisturizer after this as it can be drying. Ah, fish oil. It’s one of those “it’ll cure whatever ails ya” remedies. Rich in our favorite fatty acids, fish oil taken in the diet and applied directly to scars can help reduce their appearance. Some research has been done showing that they may even speed of the breakdown of fibroblasts, which are responsible for laying down all that extra collagen, even in scars as severe as keloids. If you can take it as a dietary supplement, I always say go for it. It’s worth trying topically as well. Fibroblasts aside, it will moisturize the scar well and moisturizing means a better environment for healing to take place. Apply fish oil directly to the scar and/or take the appropriate dosage for a dietary supplement. This one should come as no surprise. Lemon juice, in addition to having other benefits, is known to lighten skin. This is because it is thought to interrupt melanogenesis-basically the process in which melanin, the pigment that darkens skin, is formed. It is also thought to reduce or break down the existing melanin in the skin as well. Be careful after applying lemon juice as it can make you a bit more sensitive to the sun for a bit after using it. Juice the lemon. Rinse the affected area and then apply directly. Do this up to twice a day as needed and be patient, as it isn’t instantaneous. Keep the leftover juice in the fridge for later use. This is more of a (very helpful) preventative rather than a remedy. When the sun- chiefly its ultraviolet rays-hits your skin, it damages it. Your body, well-equipped as always, rushes to defend and protect your sensitive skin by depositing melanin, a darker pigment that will give more protection against the harmful rays. The skin of your scar is sensitive and will darken easily, so cover up or use sunscreen, and you can help prevent any burns or unwanted melanin making it more visible. Tanning or getting sunburned will ultimately *not* help your cause! Apply sunscreen to the scar before exposing it to sunlight or keep it covered. Be patient. There is no current natural remedy or medical technology that can guarantee the complete removal of a scar. Although some may certainly helpful, our bodies are pretty incredible of doing the job. Trust in your body – it knows what it’s doing! When it comes to badly damaged or non-regenerable tissues, they are replaced by the laying down of connective tissue (think collagen!) This is a process called replacement-also known as scarring. Regeneration is a type of healing in which new growth can completely bring back at least portions of damaged tissue to its normal state. Most of the time these two occur in tandem during the healing process. Over the course of 2 sometimes up to 3 years the scar will continue to heal, replacing and regenerating. So don’t panic about a scar. Get a little help from some good remedies, trust your body and time, be patient, and all will heal. Why Vitamin B12 Is Really Important for Strong Joints? This post will talk about everything you need to know in trying to look for ways to remove stretch marks. The most expensive ways to remove stretch marks is not necessarily the most effective. Some methods to remove stretch marks will work better than others, depending on individuals. Stretch marks — they’re just not only related to pregnancies. In case you or a someone has gained weight, then you definitely have likely seen them develop first-hand. Stretch marks can come as a result of packing on extra fats, or even losing it quick. As a result, your skin simply breaks down and stretches, leaving streaky scars that can be red, purple or white in color. They’re unsightly, annoying, and alas, hard to cope with. One thing about stretch marks is that they sneak up on you. You don’t clearly see them happening — within the equal manner that you don’t see yourself turning into obese. But after a period of time and due to not paying attention, you can see stretch marks appearing on your skin. 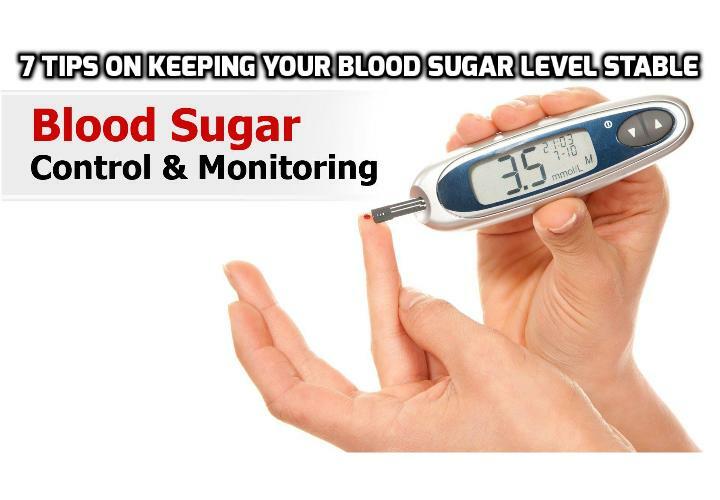 This can be due to you can’t kick your sugar habit, or simply don’t exercise enough. Due to the lack of care for your body, stretch marks appear. And stretch marks are just one of these visible results from the lack of care for your body. Most likely, if you’re seeing stretch marks, you’re experiencing a host of other problems due to weight gain or loss. So, you need to make an effort in controlling the bad habits first before you bother about the cosmetic issues related to stretch marks. But if you’re ready to tackle those stretch marks and attempt to repair your body to its former glory, the question is that this: what precisely are you able to do to remove stretch marks? Trying to remove stretch marks isn’t as easy as you might have hoped. In truth, there’s no assure which you’ll ever be able to completely remove stretch marks. As just mentioned, the marks themselves are basically scars, and scar tissue is notoriously hard to conceal or make disappear. However, that doesn’t imply there isn’t any ways to remove stretch marks. There are options at the table, ranging from surgical, to a collection of topical remedies. In truth, there’s studies that points to androgens, estrogen, and glucocorticoids being the essential substances that are needed for concealing scar tissue. But the surgical method to remove stretch marks — going under the knife is one of the greater popular remedy options nowadays, and it’s becoming even easier to do now that we are able to use lasers. Even Kim Kardashian has gone through laser treatments to remove stretch marks, as an example to show how ubiquitous this treatment has come to be. But surgical treatments are expensive, and there are many issues that each you and surgical experts need to address first you could even get the go-ahead. Even then, there’s no guarantee that this will work to remove stretch marks absolutely. There are various easily accessible alternatives to remove stretch marks. Those typically take the shape of topical creams, which can be apply directly on the skin, like creams or moisturizers. For the thrifty amongst us, the costs of those merchandise can fast add up, and relying on how long or how many you plan to use to remove stretch marks, your charges can also even eclipse a surgical remedy. So, in case you want to proceed and opt for topical treatments, the first thing is to make sure you drink enough of plain water. The more hydrated your body is, the greater is the elasticity of your skin. This make a great difference in preventing marks from getting worse. After that, you’ll need to moisturize your trouble regions with lotion, and always use sunscreen. These are the first steps towards prevention of stretch marks. In addition, you could try bio oil multiuse skin care oil, which usually gets positive feedbacks for being effective in helping to remove stretch marks. There are comparable options you could try as well. Even coconut oil has been hailed as a powerful treatment. You can even try your very own serums, using powerful ingredients like tretinoin. Whichever methods you choose to remove stretch marks; you’ll be better off with coming to accept the reality that those marks are possibly with you for life. If you can accept that reality, and even wear them as a kind of badge of honor (perhaps a reminder of your former overweight self, and how you overcame obesity?) you’ll be a good deal happier in the long run. For most people, stretch marks are never going to go away, or be fully indistinguishable. Some remedies to remove stretch marks will work better than others, depending on individuals. Again, you need to realize that even if you spend a lot of money to look for ways to completely remove stretch marks — there’s still a possibility that you may not get the result you hope for. By Justin E King, author of the Erase Your Stretch Marks program. This program will teach you the natural ways to treat your stretch marks, how to minimize them, how to get rid of them by using some homemade cream recipes and nutritional guidelines. 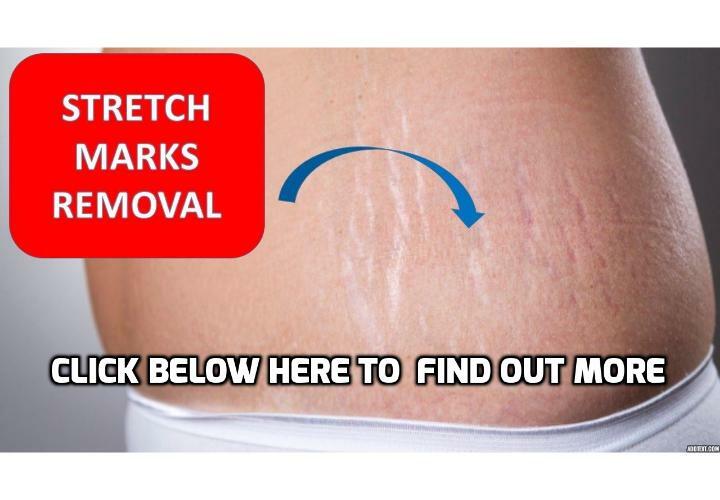 For more information about this program, CLICK HERE to Find Out How to Remove Stretch Marks. Why Conventional Treatments for Nasal Polyps Don’t Work? How to Get Rid of Nasal Polyps without Surgery?